Asaphus offers safety during autonomous driving, convenient and individualized driver-car interaction. By recognizing who is using an appliance, Asaphus enables a convenient and individualized user experience. Asaphus recognizes the driver and prevents theft. By alerting inattentive drivers, Asaphus improves road safety and helps to reduce insurance costs for commercial fleets. The Asaphus Library can be embedded in ignition interlock devices; it makes regulatory compliance convenient and affordable. At Asaphus Vision, we develop software that promotes the safety, convenience, and individuality of its users. 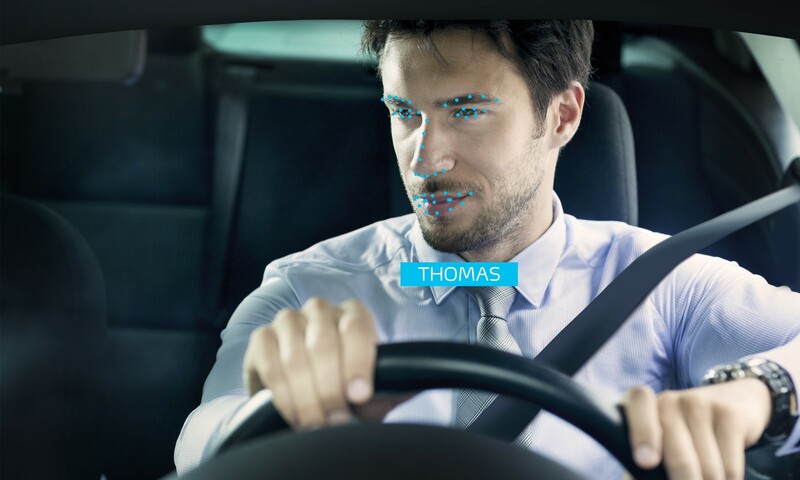 We provide innovative technology for face identification and driver monitoring to the automotive industry. We are a university spin-off and have tight links to the research community. Our mascot Asaphus kowalewskii is a trilobite that lived around 450 million years ago and features the prettiest eye stalks in the animal kingdom. Offering a perfectly convenient and individual driving experience requires cars to recognize their driver. Driver identification allows the vehicle to adapt its settings to the driver, and to limit both vehicle performance and access to personal information for unknown drivers. The Asaphus Library allows automotive suppliers to integrate driver identification functionality into their driver-monitoring systems. The Asaphus Library can be delivered for any development toolchain and operating system, and for single near-infrared cameras. We optimize the library for specific hardware platforms and provide close support during product integration. Implementing level 2 autonomous driving safely requires the vehicle to monitor the driver‘s alertness and ability to intervene at any time. For safe level 3 autonomous driving, vehicles are required to monitor the driver‘s attentional state and ability to intervene with limited lead time. Level 4 vehicles need to manage a safe handover from automomous to manual driving. The Asaphus Library determines the driver‘s head pose, eye state, and eye gaze at high frame rates and with minimal requirements on computational resources. It provides basic building blocks for the most cost-effective, accurate, and highly-available driver-monitoring systems. 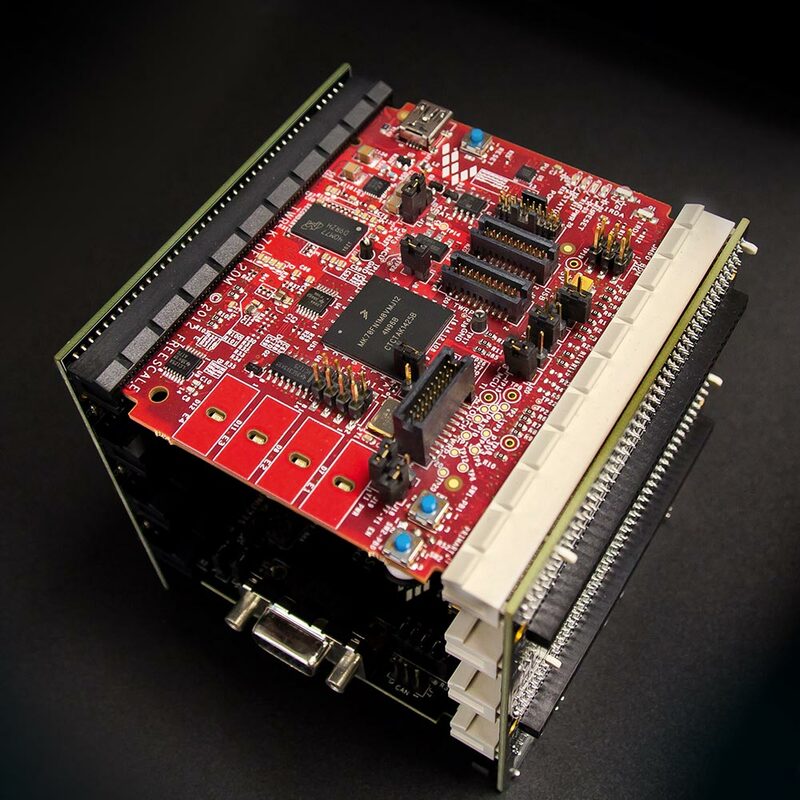 We customize the library for any optical path, development toolchain, and computing hardware, and provide close support during product integration. Facial identification provides a line of defense against the theft of delivery and vocational vehicles that is robust against possible negligent behavior of drivers. Driver distraction and drowsiness detection software can help fleet operators reduce the risk of accidents as well as insurance costs. The Asaphus Library can be embedded into existing telematics hardware. The software provides building blocks for the most cost-effective, accurate, and highly-available driver-monitoring and identification systems. In order to offer the best possible user experience to each individual user, TV sets and other household appliances have to be aware who is using them. The Asaphus Library allows appliances to offer personalized recommendation, settings, and levels of user guidance. The Asaphus Library runs on a wide variety of embedded processors and works under any operating system. It recognizes registered users and tracks their direction of gaze. 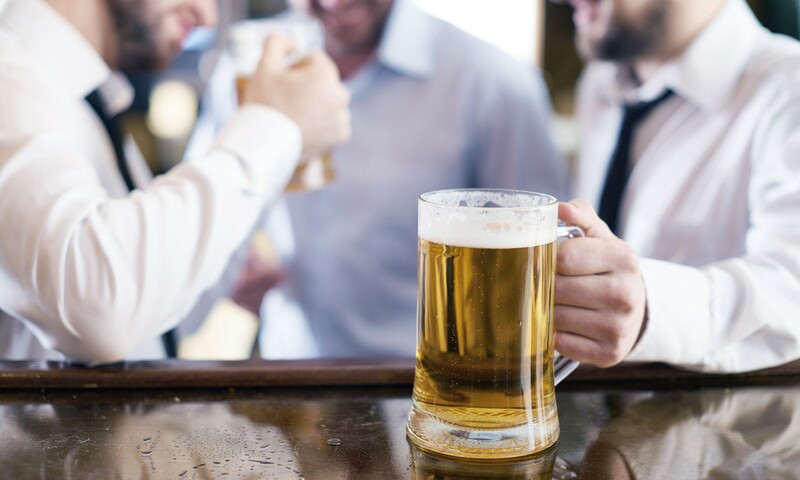 By verifying that a breath test is in fact taken by the registered user, facial recognition can improve road safety and eliminate the effort that today is spent on manual inspection of images. The Asaphus Library identifies users quickly on a wide variety of embedded processors and works under any operating system. It determines calibrated identification probabilities and allows the system to adhere to defined false-positive rates. It can be integrated into existing systems that are equipped with a camera by way of a firmware update. The Asaphus Library is a driver-monitoring and face-identification software that is optimized to deal with all the complex situations that can occur in a moving vehicle. The Asaphus Library is based on deep-learning technology. 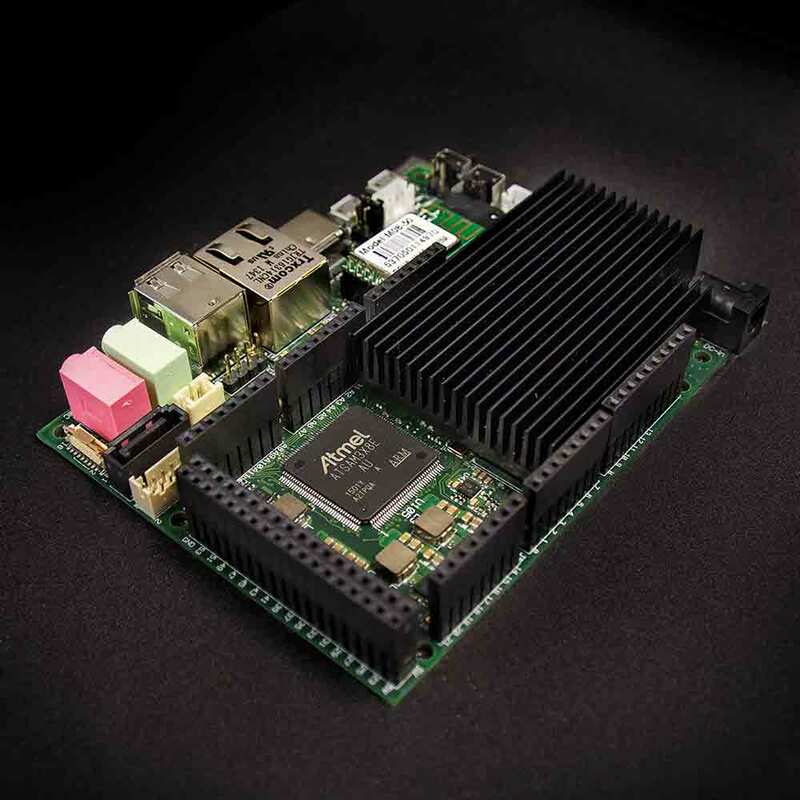 It is extremely light, fully self-contained and designed to meet embedded computing costraints. It meets the highest safety requirements. 2015 we have won the Weconomy award which has been handed out to us by Franz Fehrenbach, chairman of the board of the Robert Bosch GmbH. We have recieved the Exist government funding to finance our spinn of from the University of Potsdam, Germany. 2014 we have won the IKT Gründerwettbewerb. 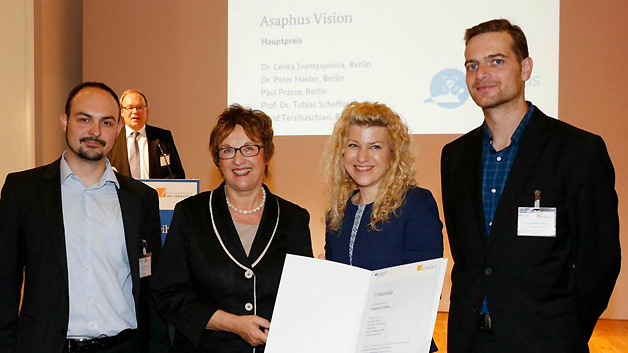 We are honored that the award was handed to us by Brigitte Zypries, parliamentary state secretary at the German federal ministry for economic afairs and energy. Looking for your next big adventure? Are you passionate about solving complex and interesting problems? Join our team! Our team is fast and innovative, following agile methodologies and at the same time keeping the highest quality in all our processes. If you are self-driven, passionate, a team-player and as enthusiastic about face recognition as we are please e-mail your application, including your CV and salary expectations, to jobs@asaphus.de. Zum weiteren Ausbau unseres Teams suchen wir zum nächstmöglichen Zeitpunkt eine Assistenz der Geschäftsführung (m/w). Die Kandidatin oder der Kandidat soll mit Leidenschaft für Organisieren und fokussiertes Arbeiten unsere Geschäftsleitung bei der Erledigung der vielseitigen Management-Aufgaben unterstützen. Kommunikationsfähigkeit und Offenheit im Umgang mit Kollegen. Looking for your next big adventure? Are you eager to work in a highly motivated team of experts in machine and deep learning? Then join our team! As DevOps System Administrator you are responsible to keep our IT infrastructure up and running and you develop, maintain and improve our CI/CD pipelines for face recognition and eye tracking applications. Linux Systems Administration skills and experience. Working proficiency with scripting languages: Shell, Bash, Python. Experience in software quality tools like Jenkins. Excellent communication skills in English and in German. Do you have experience as software developer in the automotive industry and are you looking for your next big adventure? Are you eager to work in a highly motivated team of experts in machine and deep learning? Then join our team! As automotive software engineer you would be responsible to transform our face recognition and eye tracking applications to be ISO 26262 compliant. Master’s degree in Computer Science or Mathematics. Practical experience in software development of ASIL-rated products. Practical experience with software design and development concepts. German residency or existing working permit for Germany is essential. And of course, know how to write clean and solid code! 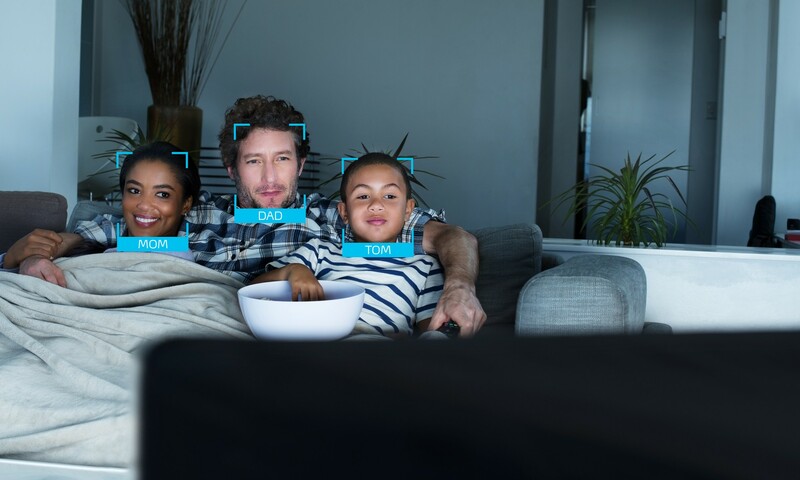 As R&D Engineer you research, design, and implement new deep learning algorithms for your core product the Asaphus embedded Face Recognition Library. Minimum a Master’s degree in Computer Science with a strong focus on Machine Learning. Deep understanding of the theory behind the state of the art Machine Learning methods. Software engineering skills for prototypical development and implementation of experimental setups. Excellent communication skills in Englisch or German.